Daylight Saving Time Begins at 2AM. Standard time in each zone is advanced one hour from 2 AM on the second Sunday in March until 2 AM on the first Sunday in November (except where state legislatures provide exemption.) 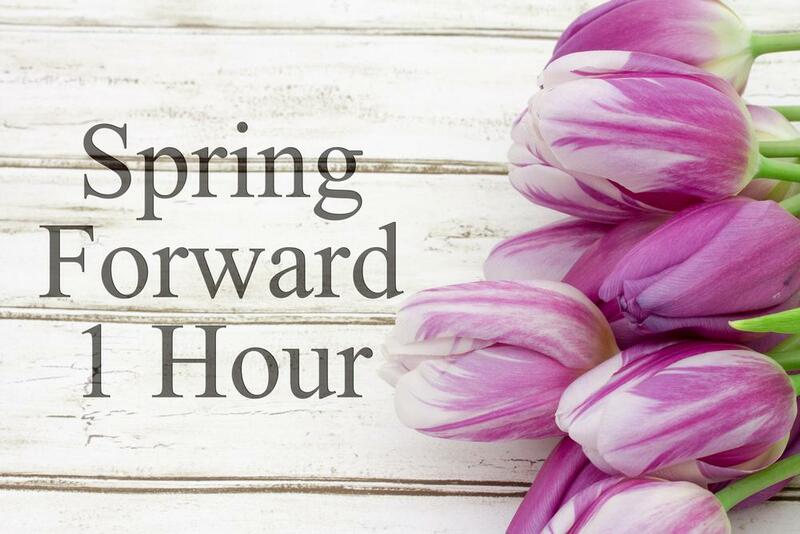 Many use the popular rule "spring forward, fall back" to remember which way to turn the clocks.